Kung Fu is great for children and teens. It is especially great for hands-on learners who like to move around in the classroom. It can help kids with ADHD to focus better in school as it teaches those students to use their extra energy in constructive and positive ways. Students learn how their body naturally moves so they feel good in their bodies, which helps them to build their confidence and self-esteem. 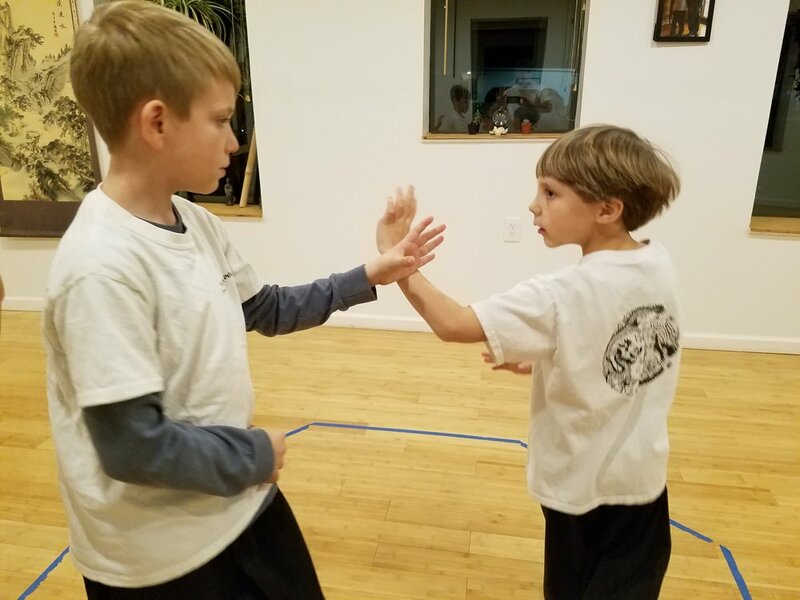 The styles of Internal Martial Arts taught at Dragon Phoenix translate beyond our school. We teach fundamental mechanics of movement that can help your child to be better at any sport they play, and how to how to do it more safely. And most importantly, Kung Fu is fun. Below are some articles outlying some of the benefits.